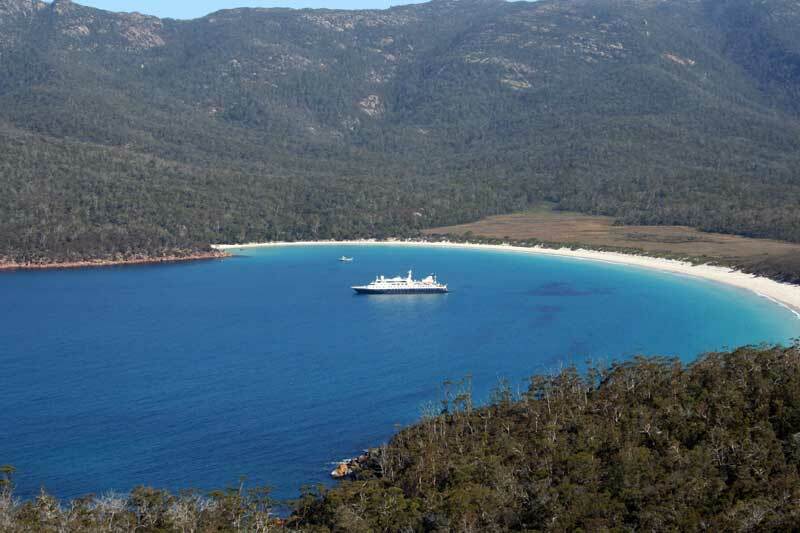 Coles Bay is situated at the northern edge of the Freycinet National Park. 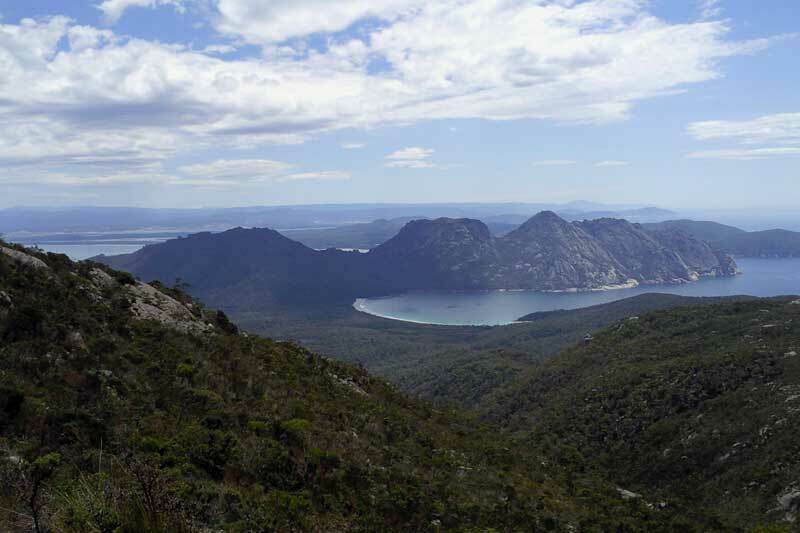 As such it is the site favoured by visitors wishing to explore the Freycinet Peninsula, which is one of the justifiably famous wilderness beauty spots on Tasmania’s East Coast. 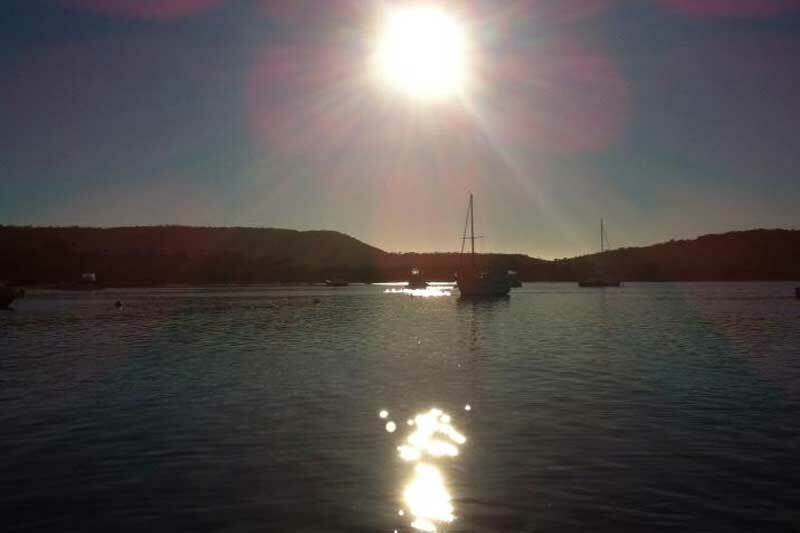 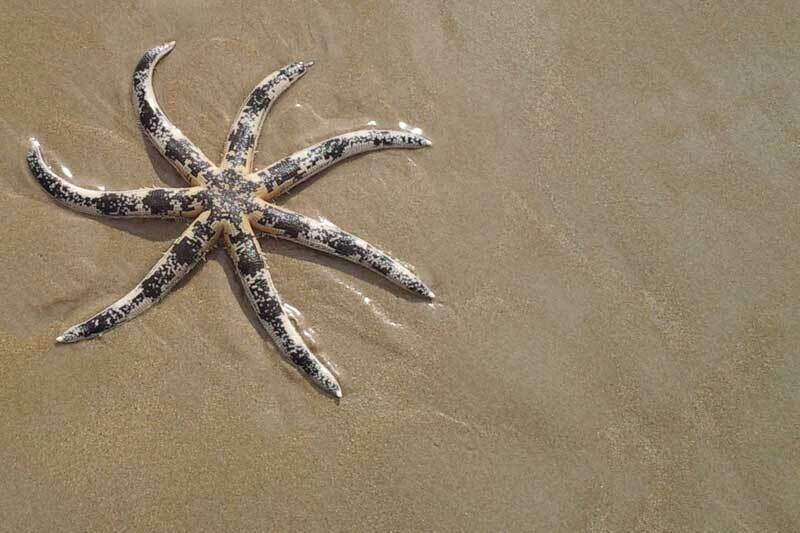 The area is noted for its spectacular coastal scenery and its emphasis on fishing, boating, bushwalking and swimming. 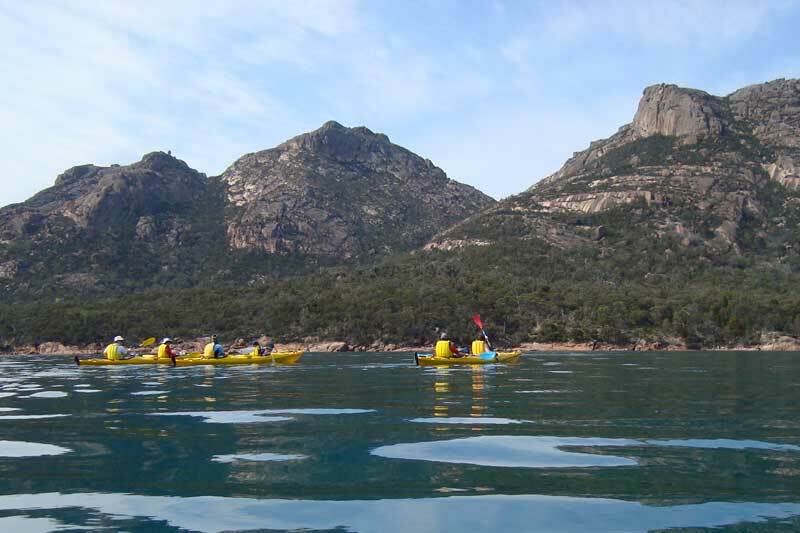 Where else would you find granite mountains rising straight from the sea to form a magnificent sheltered waterway? 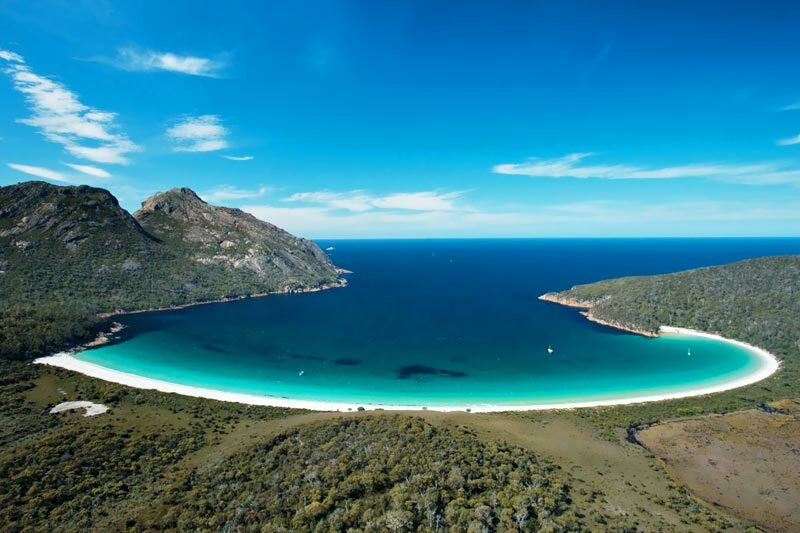 Where else would you find a beach so beautiful and secluded that on the last Royal visit to Australia, the Royal Yacht Britannia anchored to allow the Queen ashore at Wineglass Bay for an Australian-style beach barbeque? 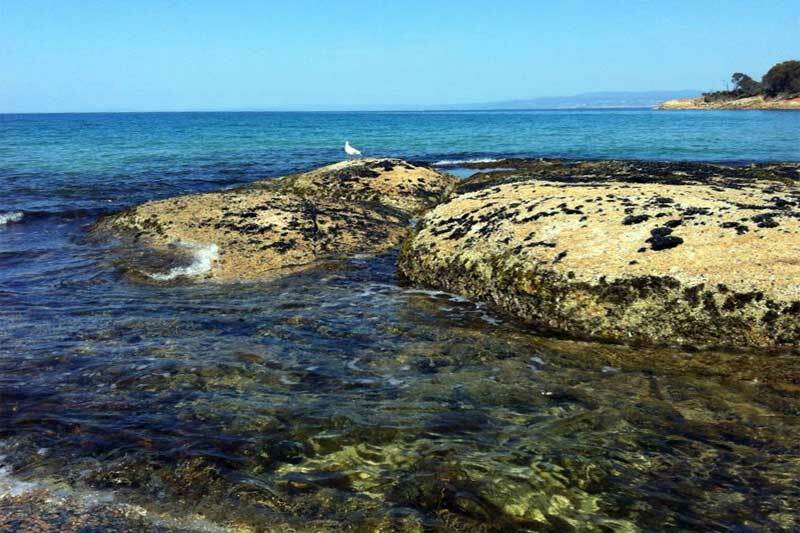 Come and fish in the waters of Great Oyster Bay, which are still rich in trevally, flathead, crayfish and trumpeter; Walk into the Park and climb The Hazards or the mountains to the south, both of which offer marvellous views across the bay and out across the Tasman Sea; Drive on the rough roads through the National Park stopping for a spectacular view or pulling off the road to go swimming in the clear, safe waters of the bay. 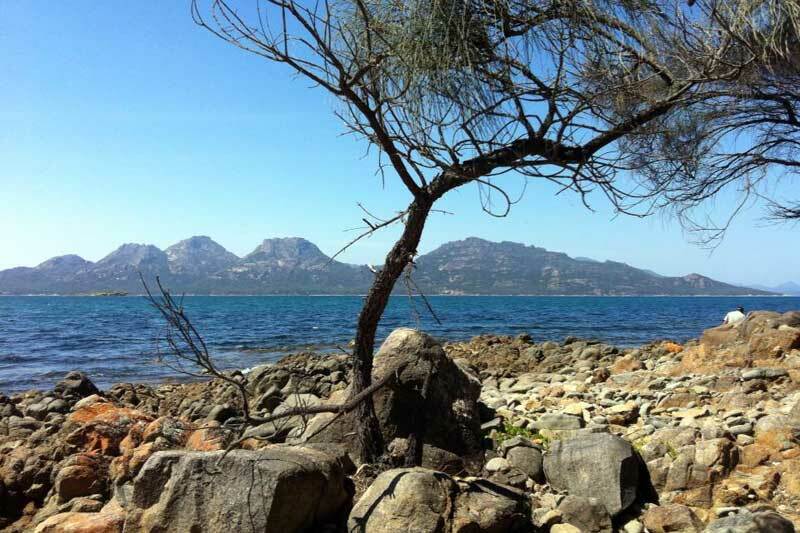 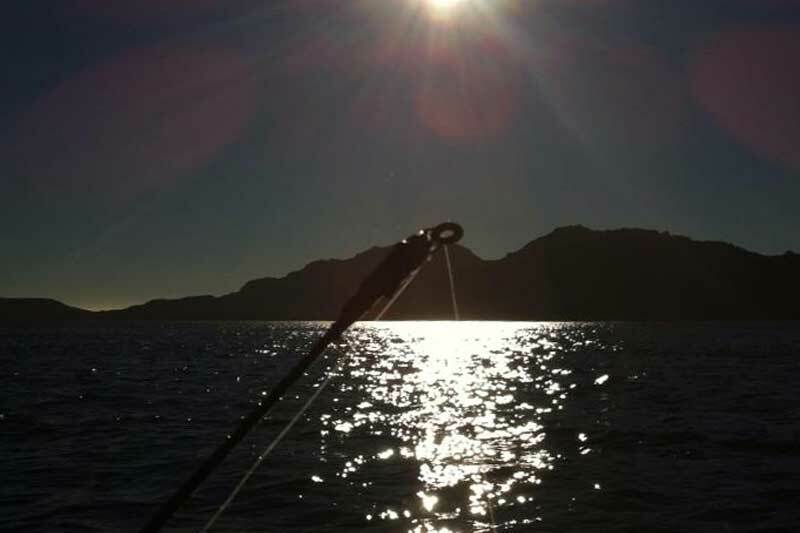 Freycinet Sanctuary offers total relaxation.